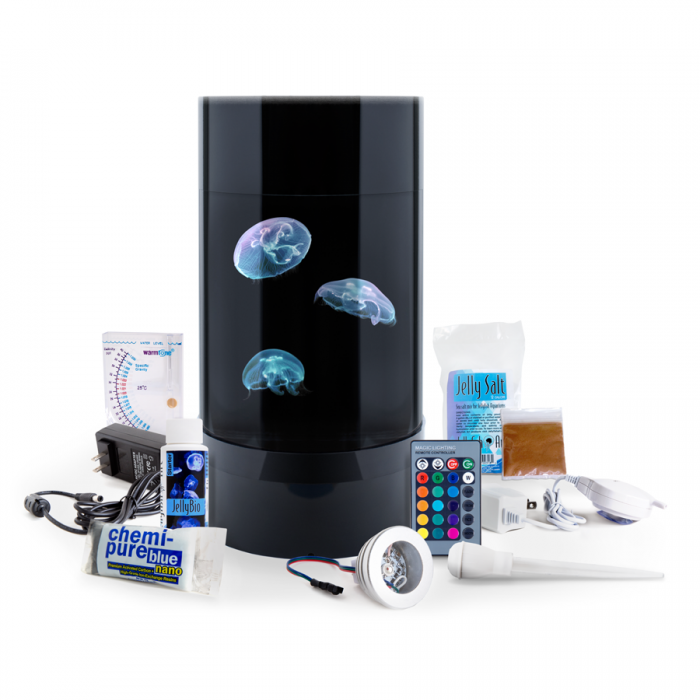 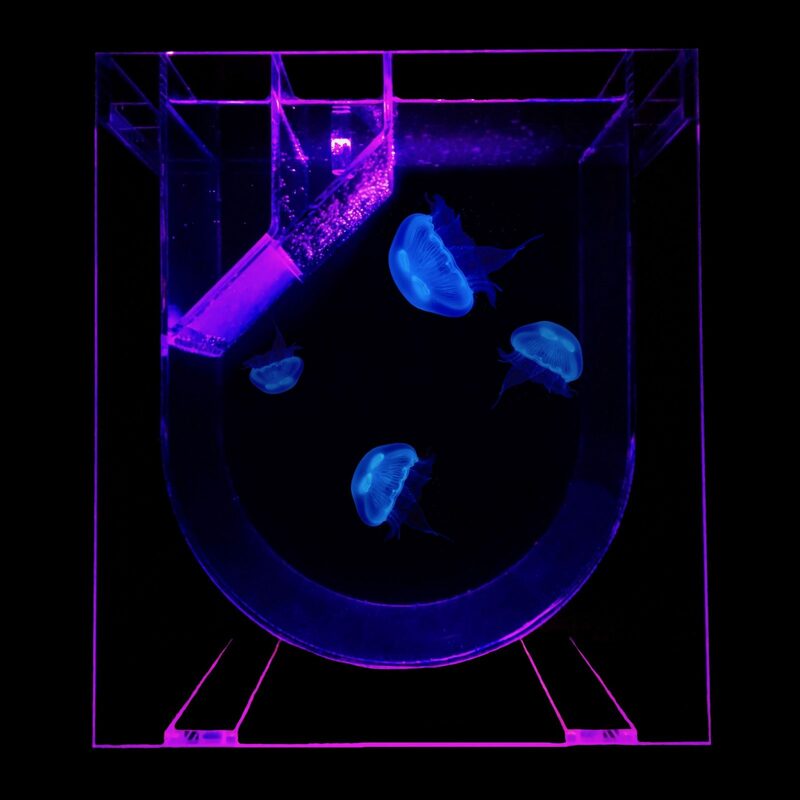 Keep jellyfish professionally with the Medusa Desktop Aquarium. 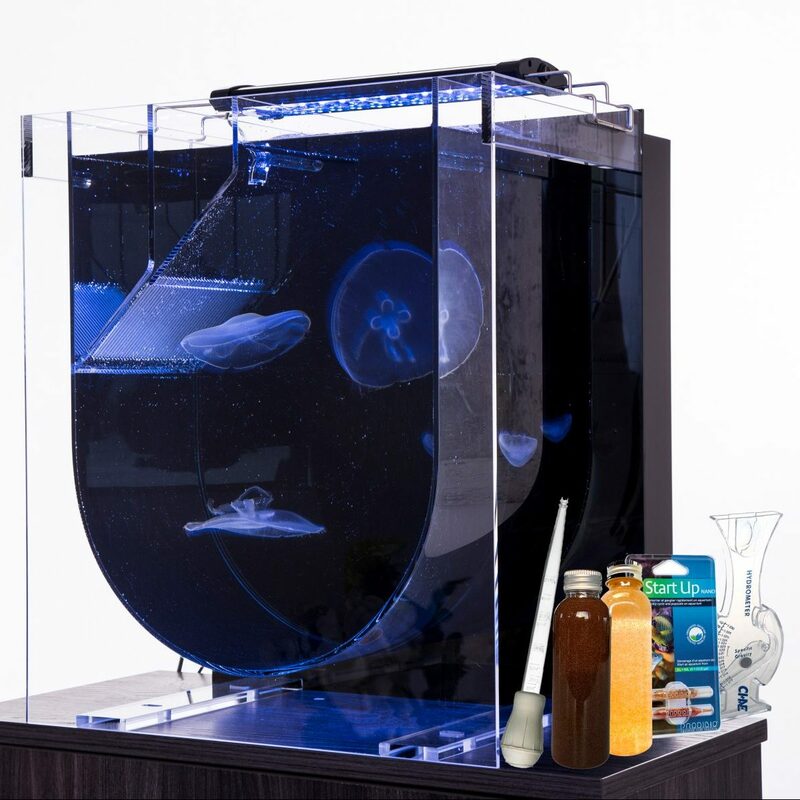 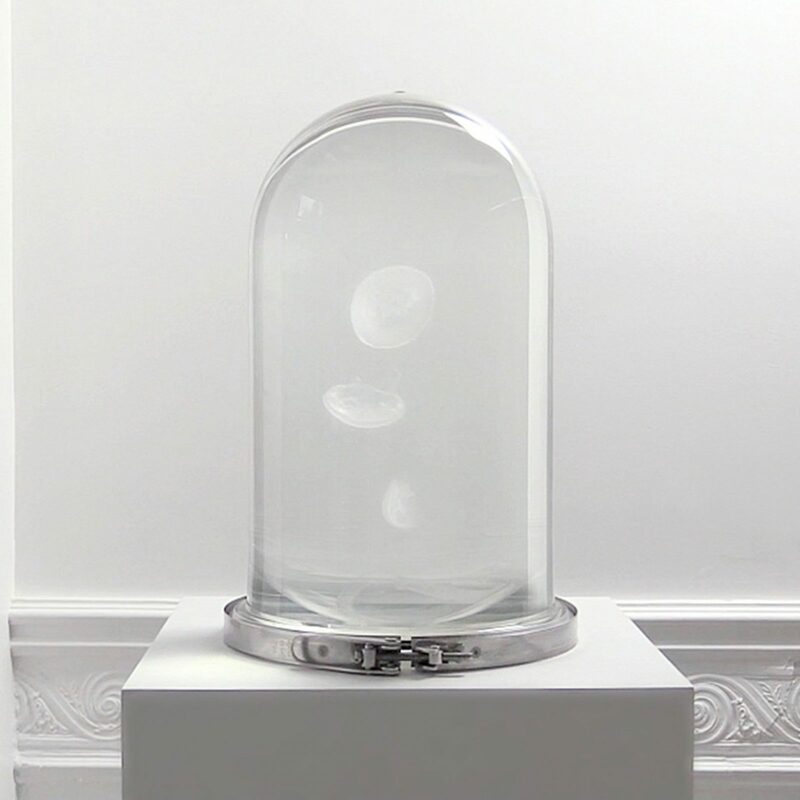 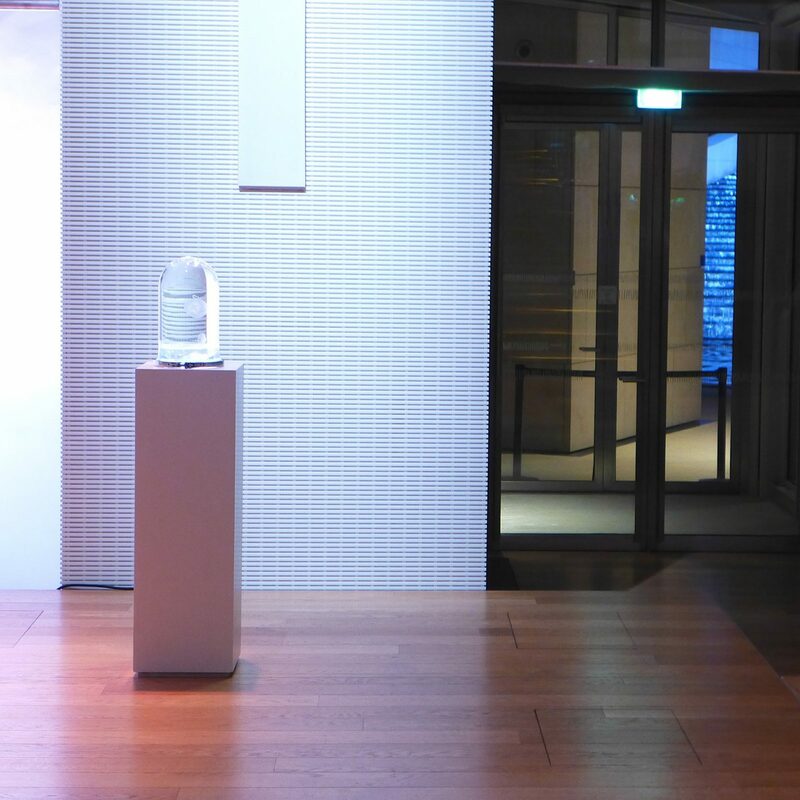 This is the most innovative home jellyfish aquarium to date. 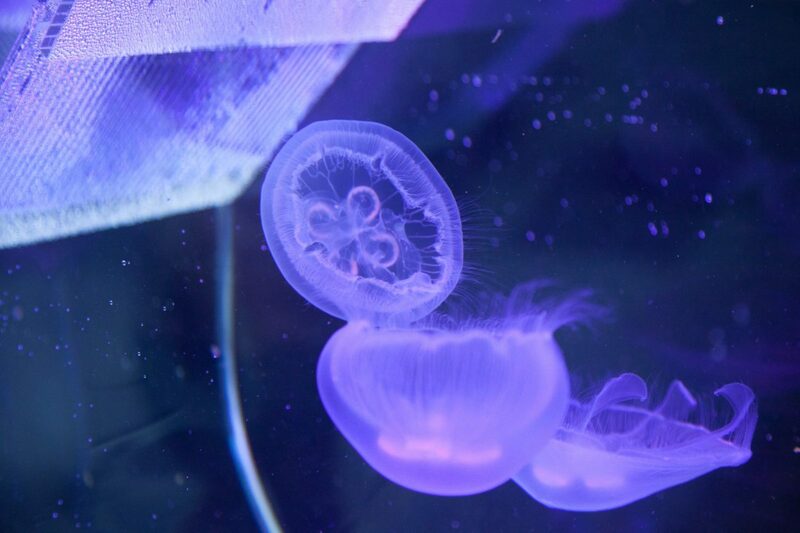 The striking minimalist design complements these simple yet elegant creatures with ease. 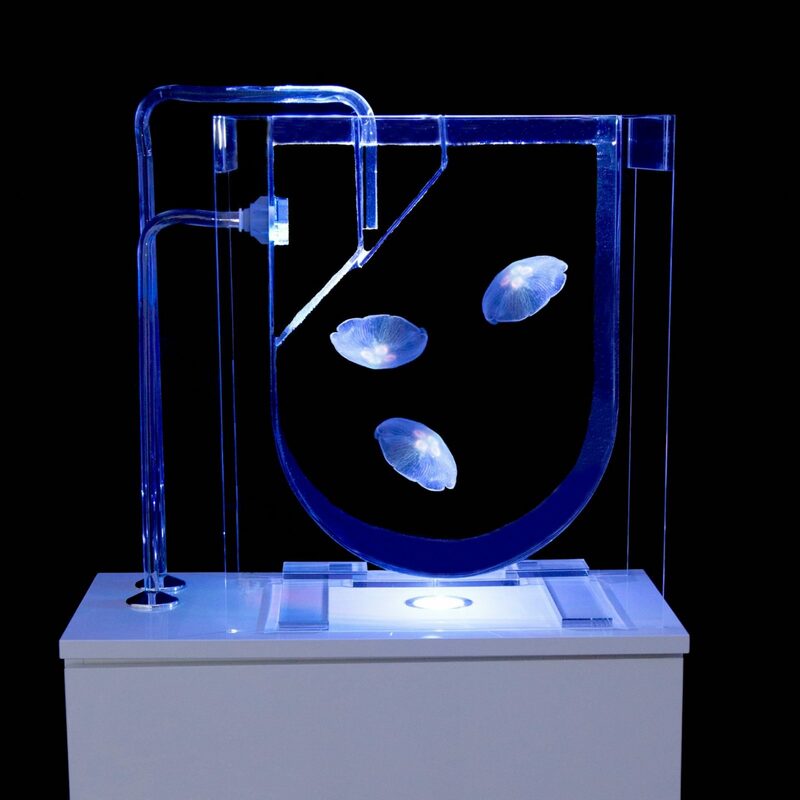 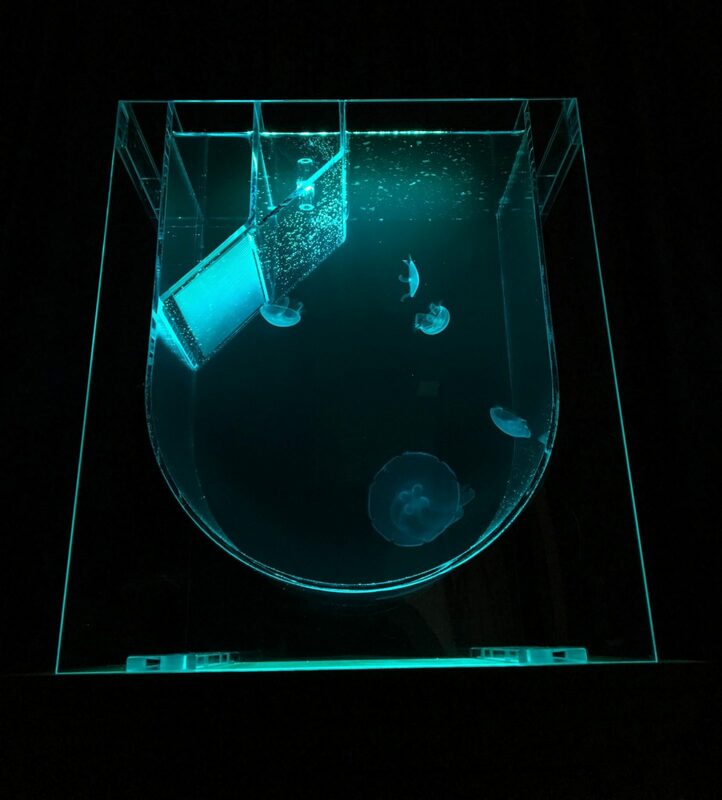 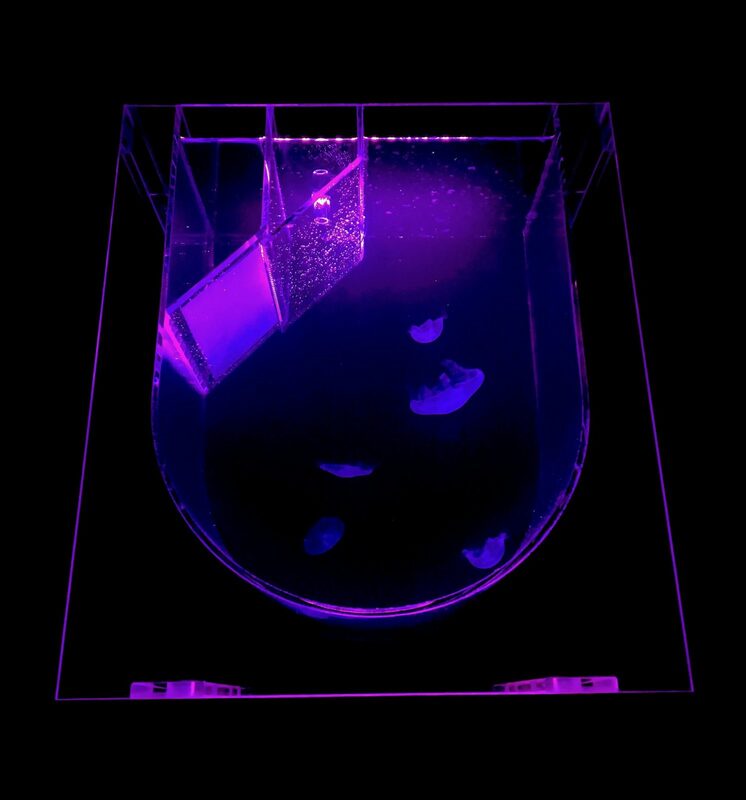 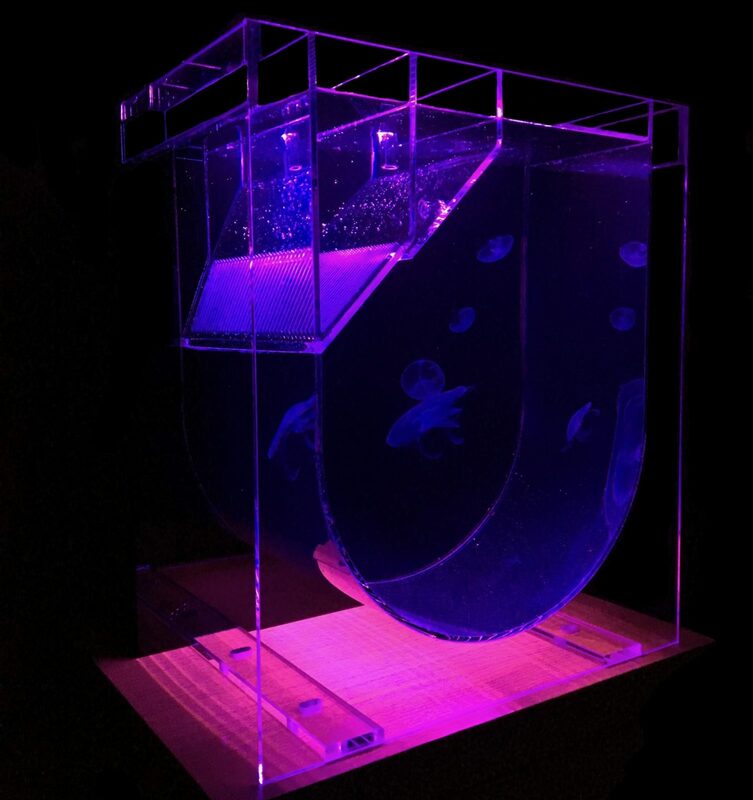 The medusa Desktop Aquarium lighting features a full colour LED remote controlled system to illuminate your jellies beautifully. 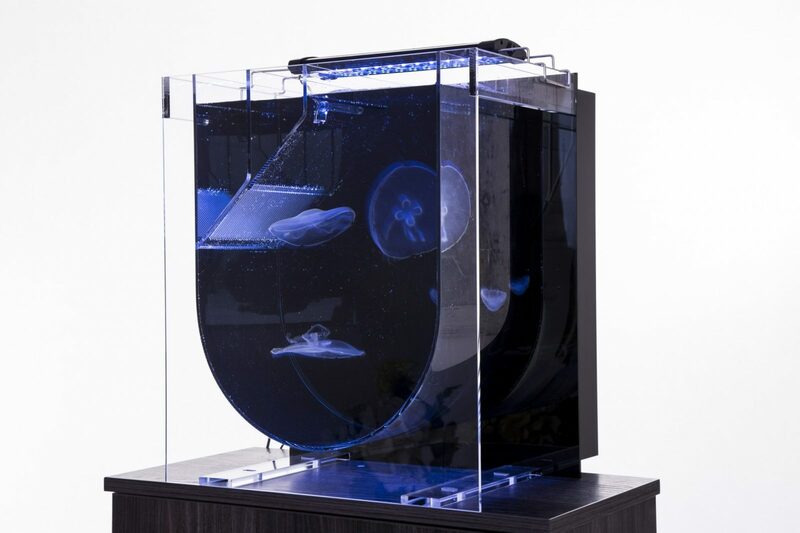 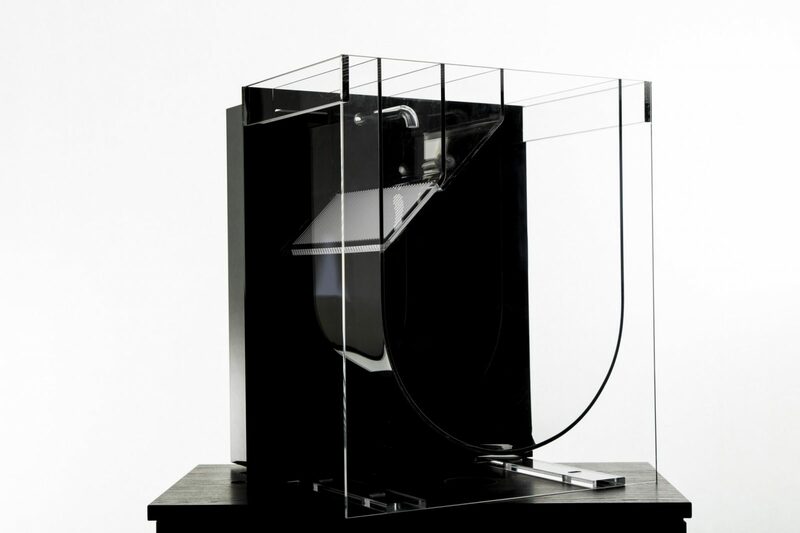 Hand crafted in the UK, each medusa desktop aquarium is designed with jellyfish in mind. 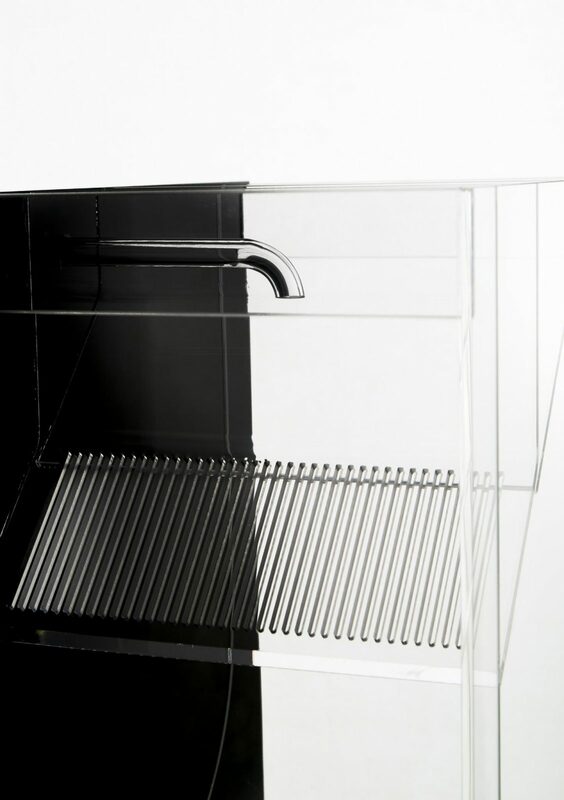 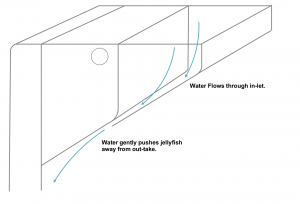 The advanced laminar flow spray bar propels jellyfish gently passed the out-take that filters the water. 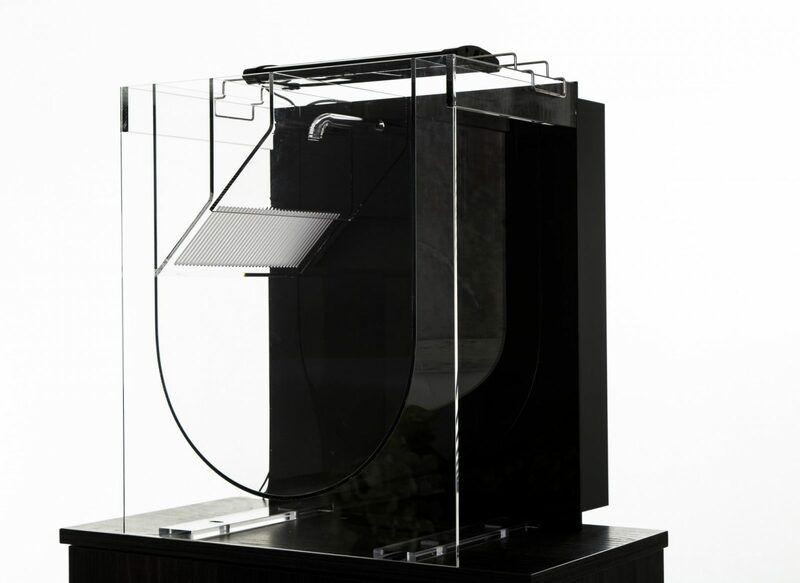 Filtration is hidden at the rear of the aquarium enclosed in a sump unit. 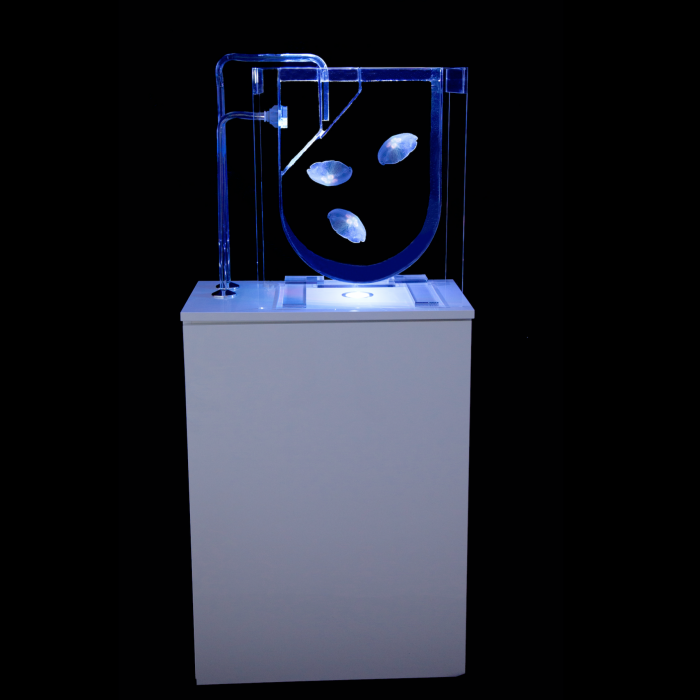 Provided with the Medusa Desktop Aquarium is the filtration (Bioballs, floss foam mesh) and powerful yet silent Eheim 1000 powerhead. 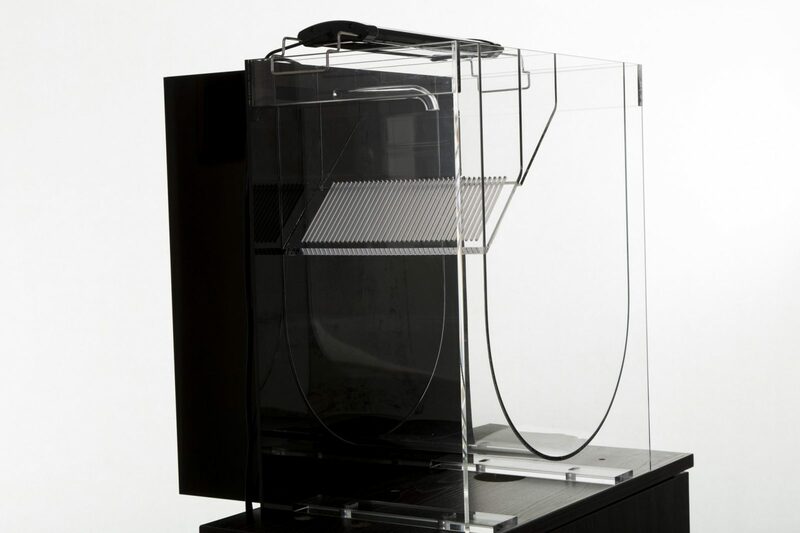 To control the flow output there is an easy access flow restrictor at the top of the aquarium.